Wijk aan Zee has an enormous wide beach and that’s why we love it so much for KiteLandBoarding. The KiteLandBoard and advanced kitesurfing lessons are given here. 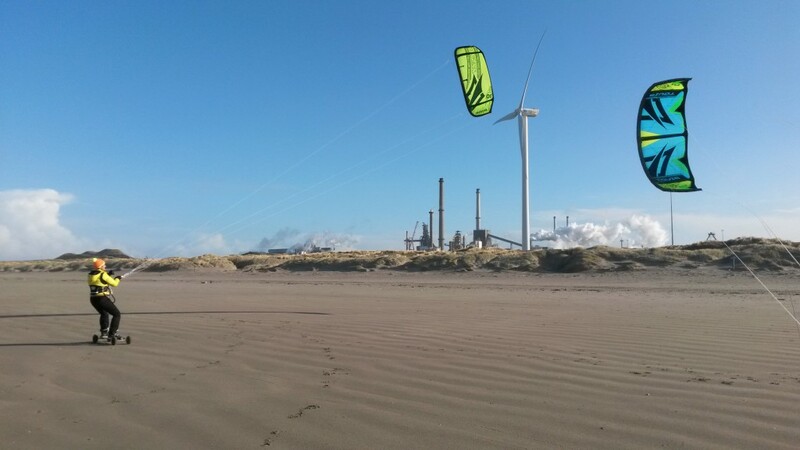 It’s not the best spot to learn kitesurfing!